“Why moments is the word of the year”, and so on. I’m with all that, so won’t create a new one from my stock of shocks in 2018. Instead, I find it apt to focus on Merriam-Webster’s choice for the WOTY title. They’ve done the research. Due to a number of variables, “justice” was the most terminologically sought-after definition via internet. Look at it^. It’s a beautiful word, with one of the prettiest letters leading its implied cause. So beautiful, as a word and an idea, that parents and caretakers have named babies Justice to the tune of 562 individuals, in the United States alone. Justice is both a surname and a given name, used for both male and female persons . . . and probably a significant number of pets and animals. Social status at one time was a sure bet with a name like justice, presumably. 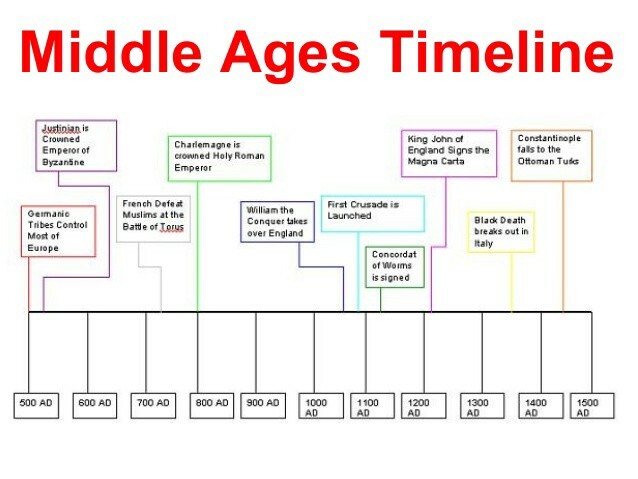 Note Justinian’s crowning near the beginning of the Middle Ages — PD Slide via Claire James and SlideShare. Look through each of her ten slides for a solid grasp of the time frame. Justinian, in this early use of the Latin lustinianus (just, fair), was the name of the 6th-century Byzantine emperor who attempted to restore borders of the Roman Empire. If there is success to be had in a name, then we might think it was advantageous for Donald Justice that he’d carried it, for he lived as a poet and teacher in America and led education for the likes of Mark Strand — premiere poet and author of prose. Perhaps it was fortunate as well for no fewer than six famous sports figures and an actress with either a first or last name of Justice. These represent only a portion of famous-name Justices and, if we delve into spellings like Justus, there will be more. Probably the main reason that justice is Merriam-Webster’s top word of the year for 2018 is due to the fact that many sought the exact definition of the term that defined not only the job wanted by an accused assaulter but also the meaning of the thing sought after by his accuser, Christine Blasey Ford. Certainly “Justice Brett Kavanaugh” isn’t the kind of justice she had hoped would turn out. Truly seems there was nothing to be done at this late date, in this case. That in such a climate of injustice as we seem to grapple with today in general, that the tread upon among us longingly seek “justice” in our general searches for life’s answers is a close second to the main reason for the high incidence search queries overall, never mind those couple of Kavanaugh months. 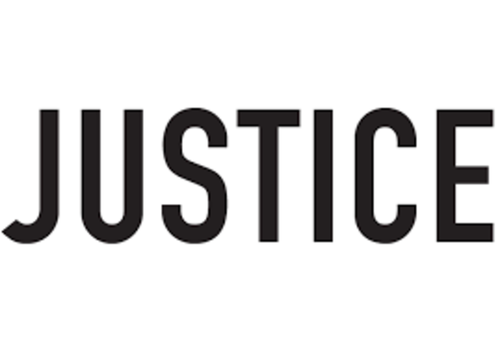 Justice: a term with theoretical implications and implied meaning that never goes out of style. Like what you’ve read? Check out the rest of my Medium content. Connect with me at Twitter. Justice, http://www.babynamewizard.com/baby-name/girl/justice (last retrieved Dec. 17, 2018). Bridging content & communication for individuals and business. Occasional Medium dabbler. Follow me here for random stories.